You recently completed a trial using drones to help with some of the airport’s activities. Can you tell us a bit about that? Southampton Airport always looks at new innovative ways of running an airport and collaborated with Clear Flight Solutions on using a drone to help reduce the risk of a birdstrike occurring on the airfield. There have been some high profile birdstrikes around the world and Southampton Airport spends a great deal of expertise and money on addressing the risk and keeping the birds at bay. Falconry is a recognised way of scaring birds, but ultimately you are going to be introducing another bird on to the airfield and there is not a 100% guarantee that it would work. The Robird is essentially a drone shaped like a bird of prey, which is so realistic that other birds simply cannot tell the difference and respond to it as if it were the real thing. 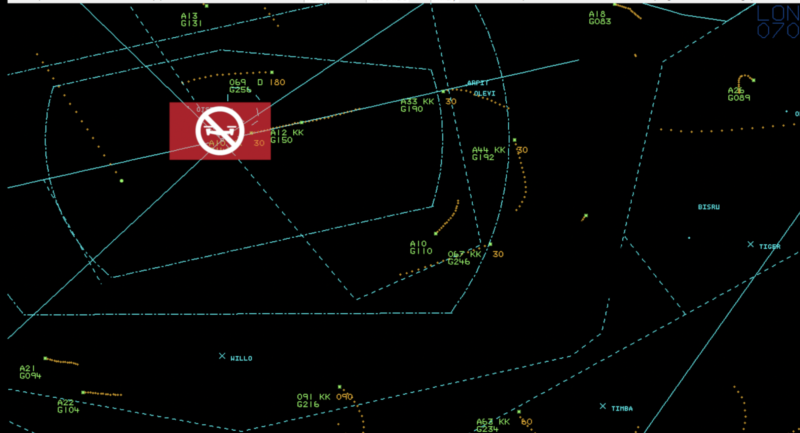 The airport worked very closely with NATS to plan a 2 month trial of the Robird and following extensive bow tie hazard analysis we saw the first flight last October. Robird was treated like an aircraft and required permission to enter the runway – it even had its own strip in the tower! How do you see drones benefitting the airport/what types of task might drones be used for at the airport? 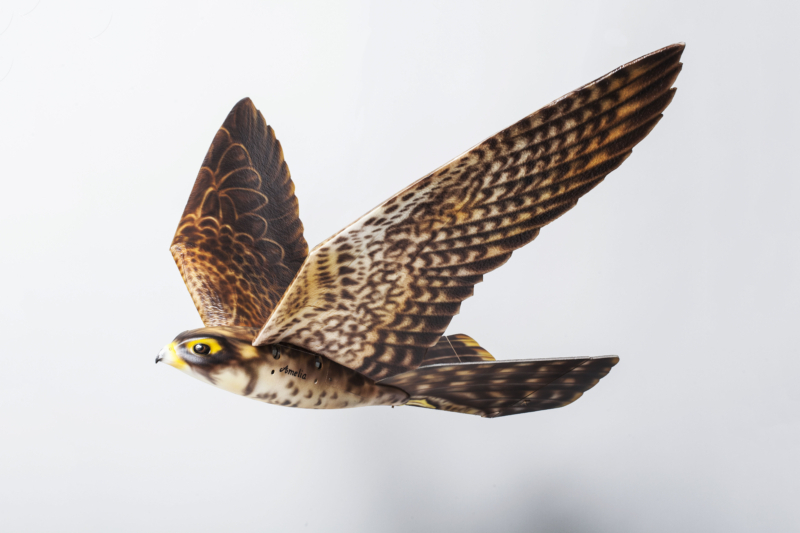 Using a drone for wildlife management is not that new, but using such an advanced lifelike drone as Robird is highly beneficial to the airport as it increases the means available for proactively scaring the birds without adding any further risk into the operation. Other services which Clear Flight Solutions can include are building, aircraft and runway inspections, grass area inspections as well as approach light checks. How do you go about incorporating drones in to your operation without impacting manned flights? We used the bow tie model of hazard analysis, which is a very thorough way of looking at every single risk associated with the project and making sure we mitigate against every eventuality where possible. This technique meant that we were highly confident that there would be no impact on aircraft operations. Robird had its own callsign and in order to enter the runway we called up as we would do in a vehicle. How do you plan to take this forward? Do you have plans to introduce this in to everyday use in the future? Robird is in the early stages of airport operations integration and the trial has resulted in some interesting findings both in terms of impact on bird scaring as well as operating in a live ATC environment. The airport remains very open to the idea of innovation and implementing ideas like Robird in order to ensure continued safe operations. Do you think drones will become a regular part of airport operations in the future? Drones are here to stay and we are going to see them more and more in our workplaces, whether it be shaped like a bird or not! 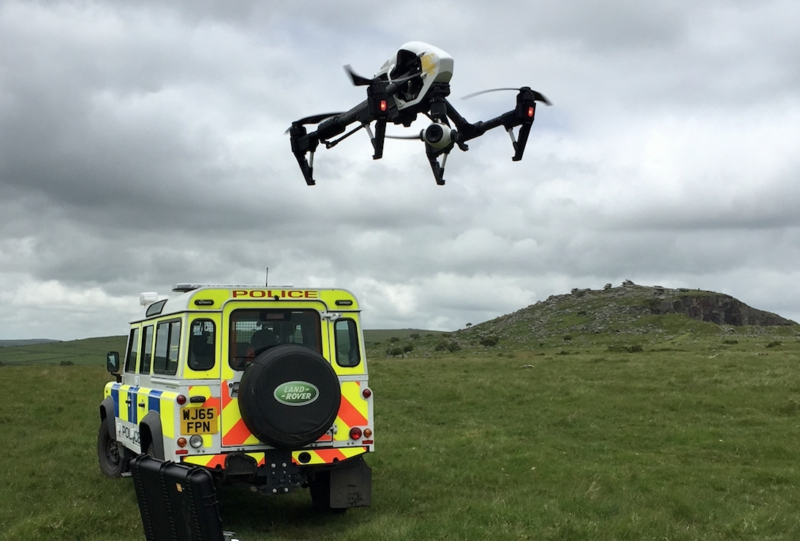 The important consideration is that drone pilots must be responsible for their craft and not endanger aircraft in any way, so anything that does get adopted an airports will need to be as thoroughly planned and risk assessed as our Robird project was. Dan has worked in the airport industry since 2001 having been at London City Airport and Heathrow Airport prior to joining Southampton Airport in 2011. He works in the airside operations team and is responsible for operational safety and performance. Dan is the nominated person for wildlife hazard management and works closely with industry to ensure the risk of birdstrikes is managed effectively. Additionally Dan is the operational lead working with NATS on all ground based safety and efficiency initiatives.